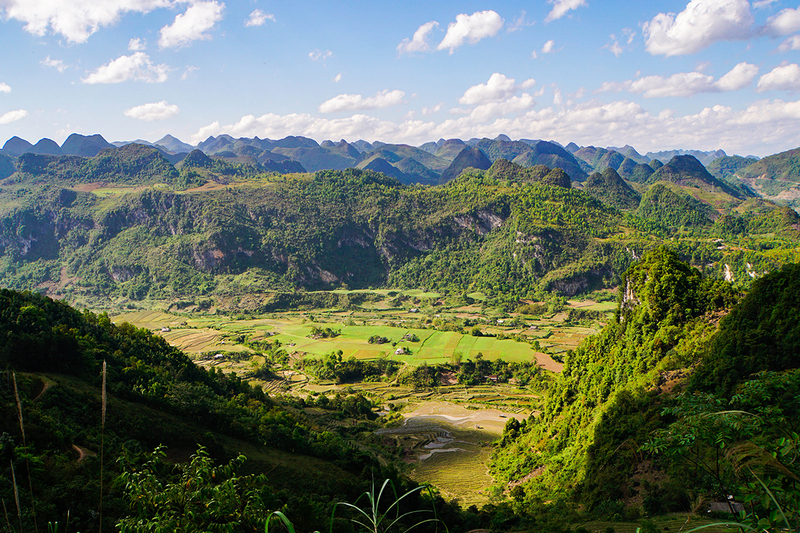 The newly-recognized global geopark in Cao Bang stands proud with its vast forest, rocky mountains and deep valleys. Non Nuoc Cao Bang National Park in northern Vietnam was declared a new global geopark by UNESCO on Thursday, making it the second of its kind in the country after Dong Van Plateau in Ha Giang. 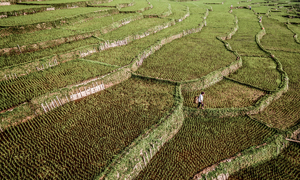 Set up in 2015, Non Nuoc Cao Bang has met UNESCO’s criteria for a geological heritage of international value, including a clear awareness of sustainable development. 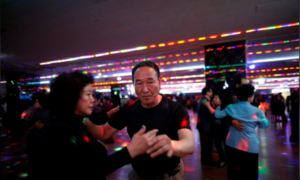 Long known for its amazing natural beauty, the park offers tourists three different day trips over an area covering more than 3,000 square kilometers. The "Phia Oac Exploration-The Land of Changes" route takes tourists across the western side of the park. The area, which boasts a 1,900-meter peak, stands out thanks to its limestone, granite and sediment landscape. Trekking across the hills provides visitors with memorable images of its stunning primeval forest’s low-level canopy. Occasionaly freezing during winter, the area was originally a resort built by the French during colonial times, and their old villas can still be found today. If you’re into culture and history, then the northern route is designed for you. 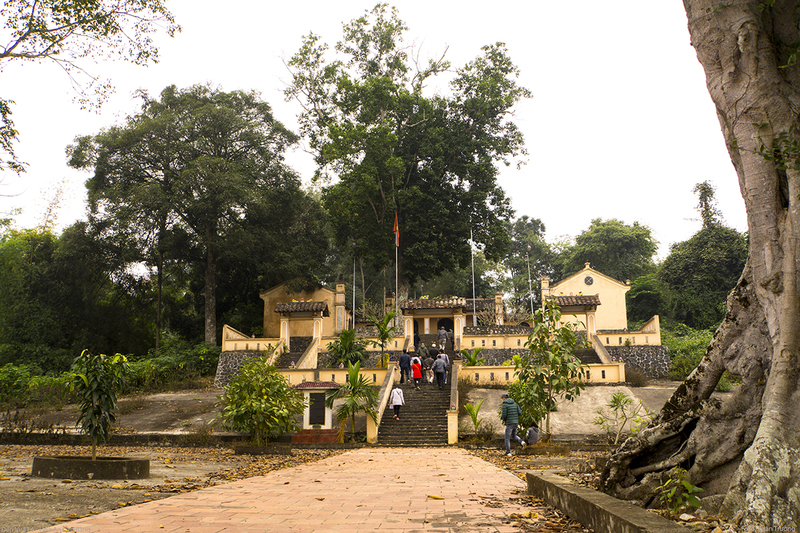 Here you will be guided to the temples of De Doong and the Le kings, as well as the Pac Bo tourism area which is packed with revolution stories about Ho Chi Minh. 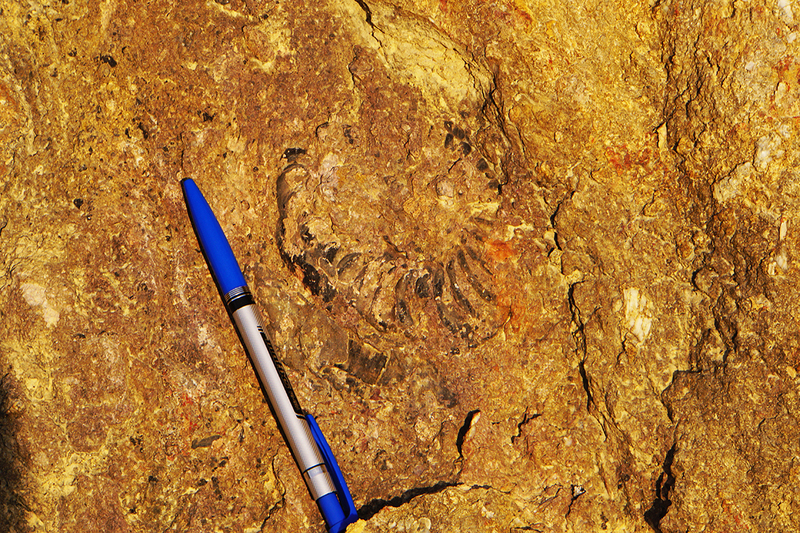 The route is well-known for its ammonoidea fossils, an extinct species closely related to the octopus. This geological feature helps determine the age of the area, gaining it international attention. 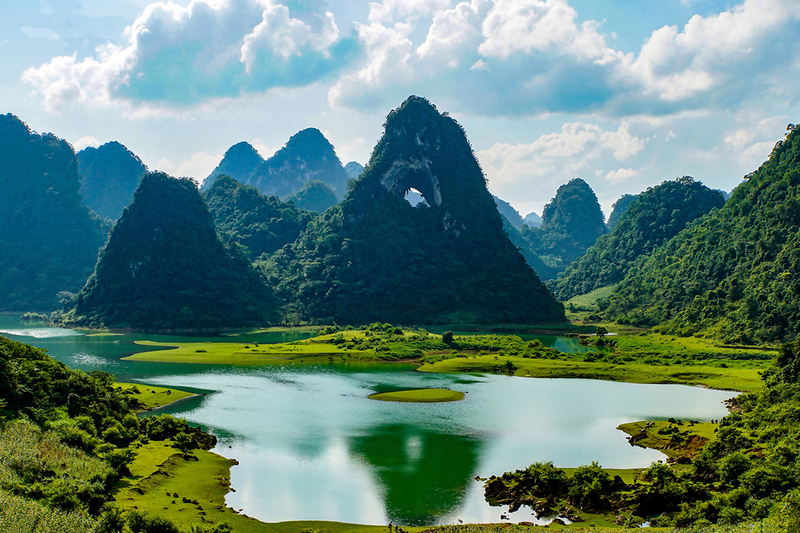 Its karst topography has long been a mainstay of Cao Bang’s tourism focus, with Nguom Boc and Nguom Slua caves showing off 500 million years of geological tectonics. The most popular route to the east leads you through a mature karst landscape, characterized by limestone towers. Layers of karst terrain form the base for Ban Gioc, the fourth largest border waterfall in the world. 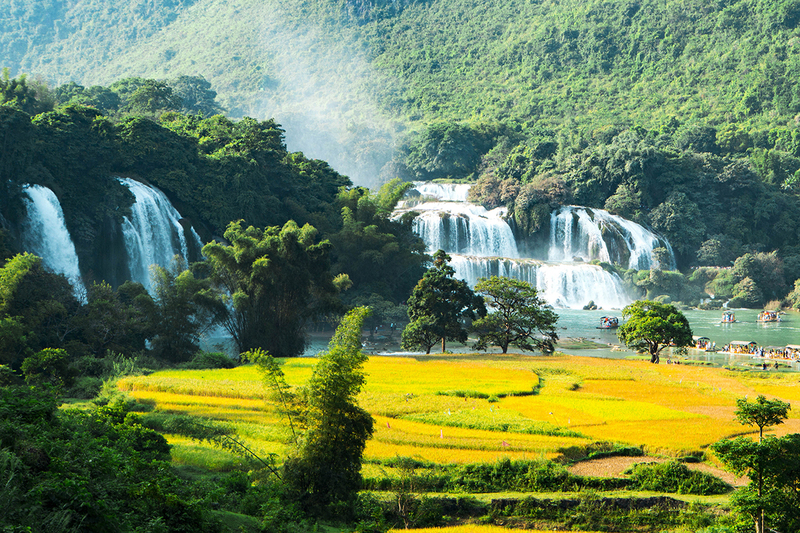 The Vietnamese part of the falls extend to 150 meters through a dense canopy. 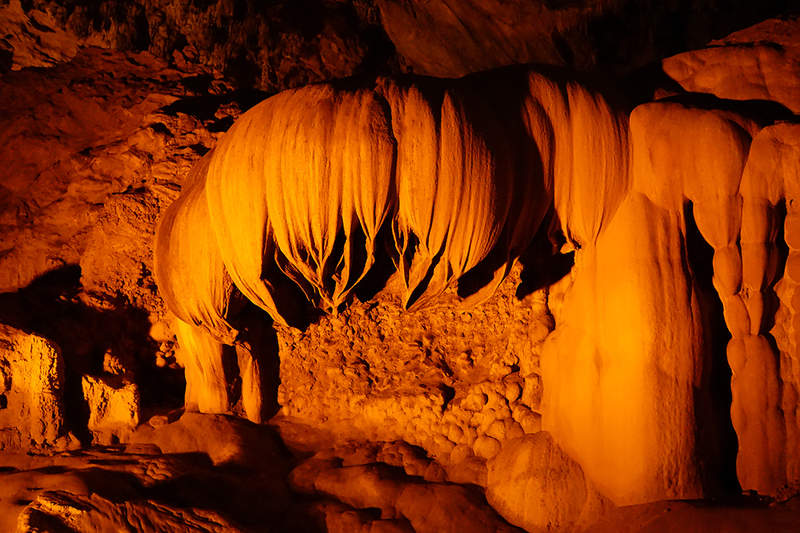 These staclactites resemble lotus flowers in Nguom Ngao, a popular cave in Cao Bang just two kilometers from Ban Gioc. A tour inside the cave takes about an hour. Visitors can take a route to explore local trade villages, folk festivals and the indigenous cuisine of the Tay, Nung and San Chi ethnic groups. 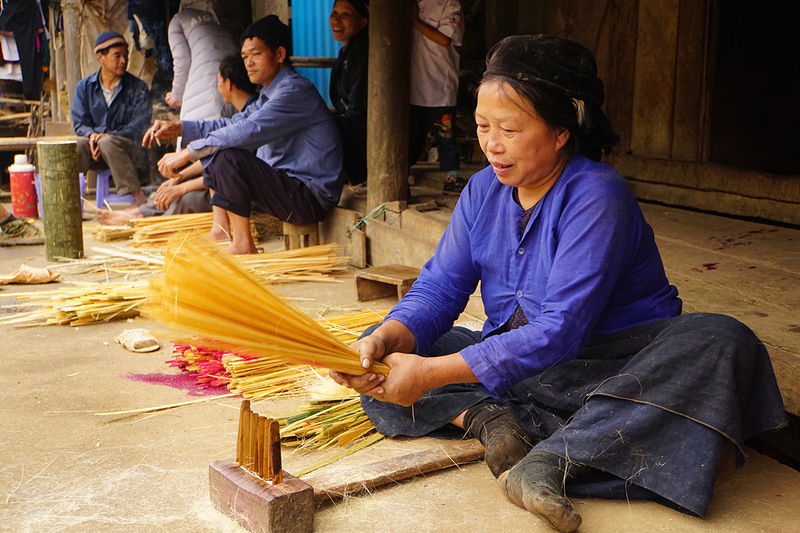 Pictured here is a woman making incense at a village in Quang Uyen District.